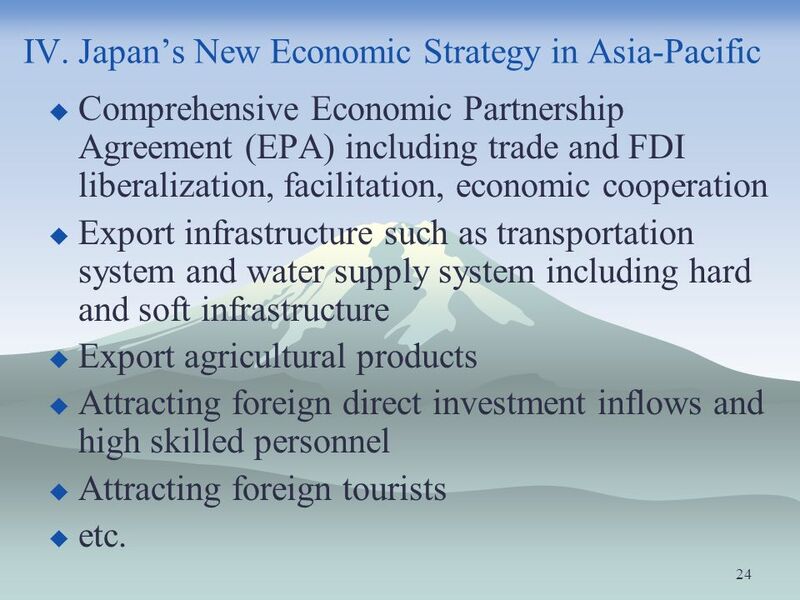 Comprehensive Economic Partnership Agreement (EPA) including trade and FDI liberalization, facilitation, economic cooperation Export infrastructure such as transportation system and water supply system including hard and soft infrastructure Export agricultural products Attracting foreign direct investment inflows and high skilled personnel Attracting foreign tourists etc. 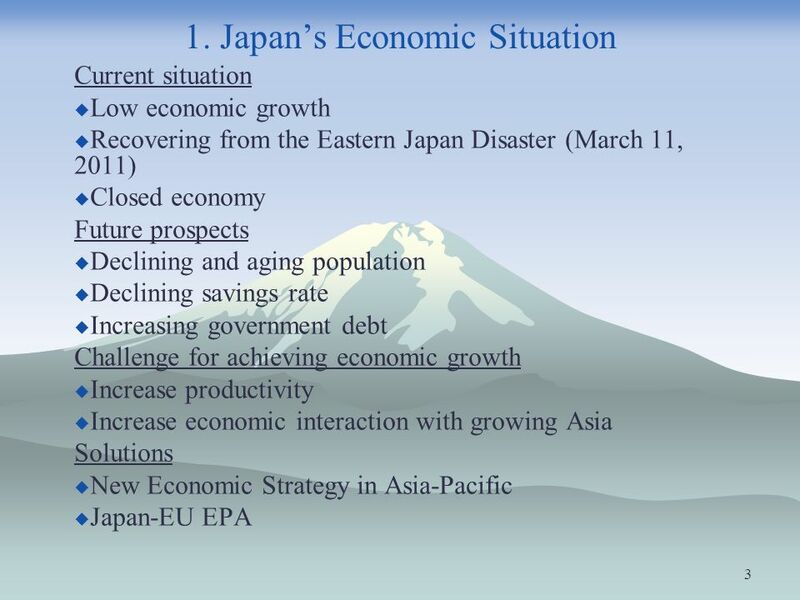 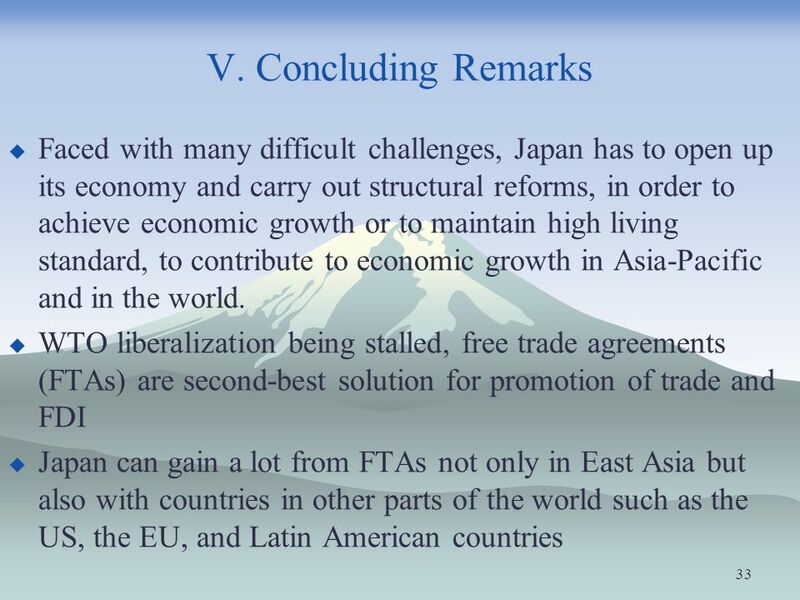 Download ppt "Japan’s New Economic Strategy in Asia-Pacific: Implications for the EU"
PRESIDENT OBAMAS APPROACH TO ASIA-PACIFIC Trans-Pacific Partnership Betsy Barrientos March 5, 2012. 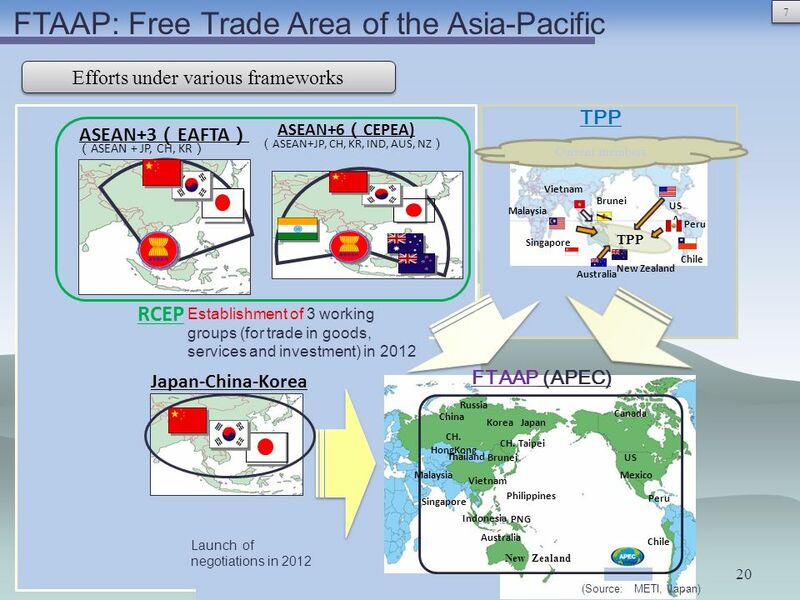 Trans-Pacific Partnership by: Eric Florence. 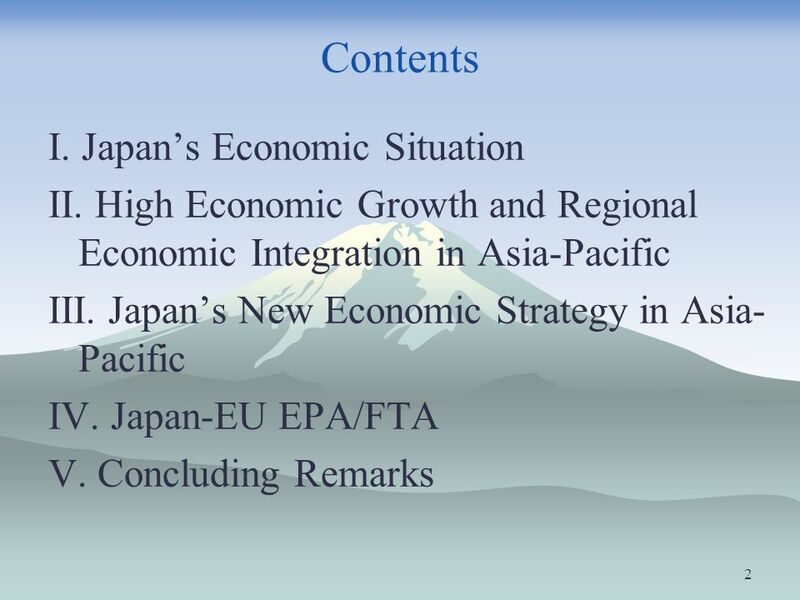 Contents Overview U.S. National Interest, Policy, Politics Issue: TPP Policy Recommendation Conclusion and. 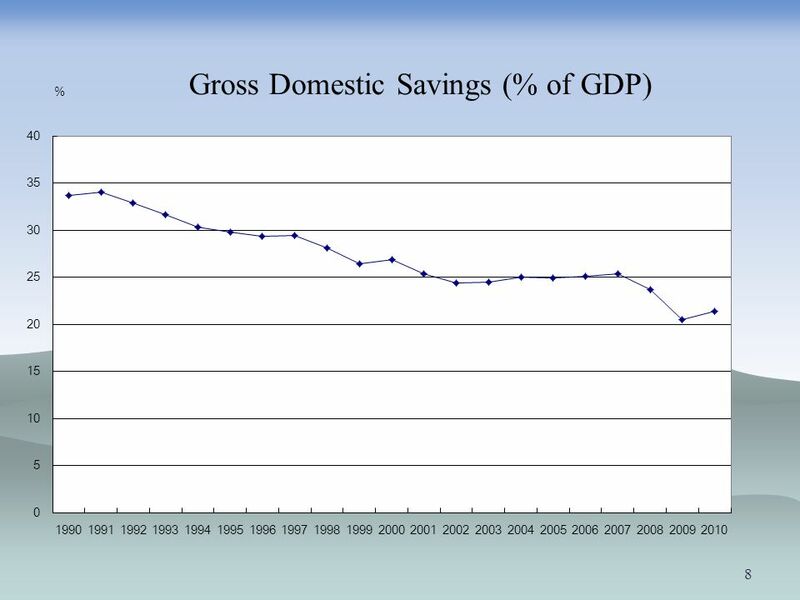 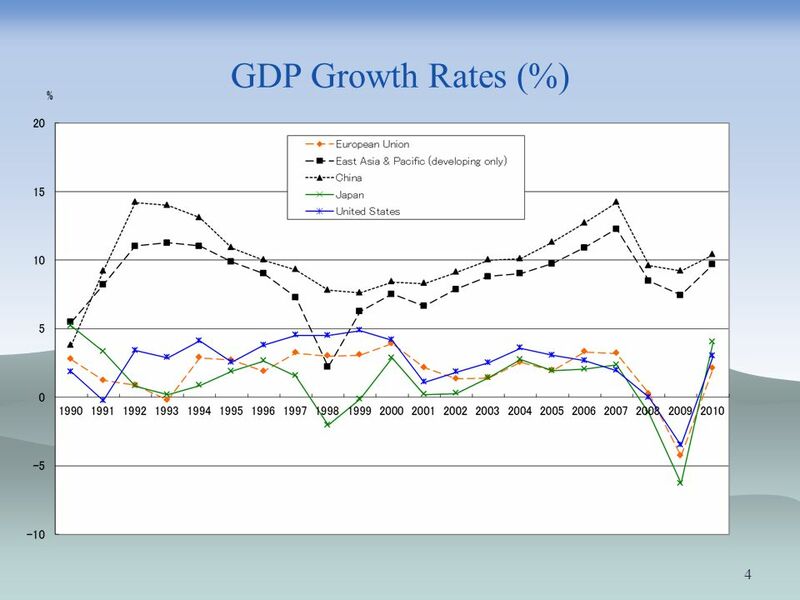 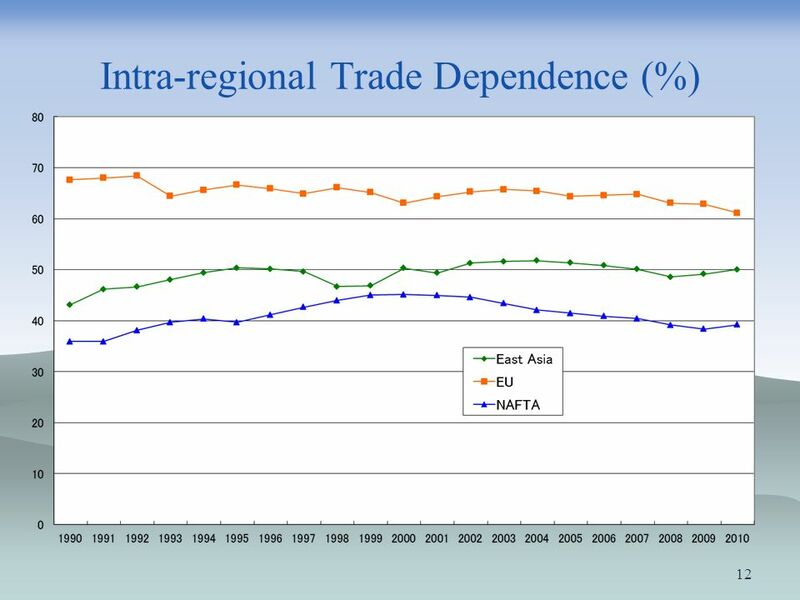 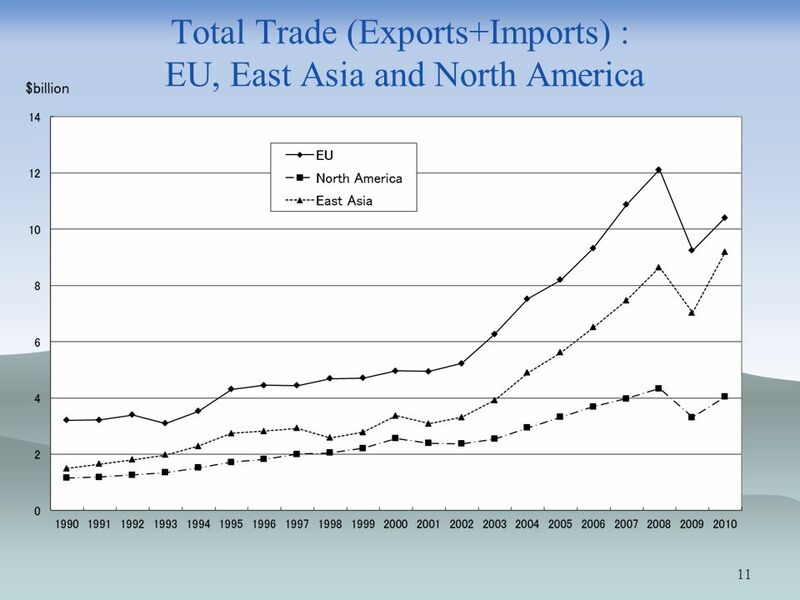 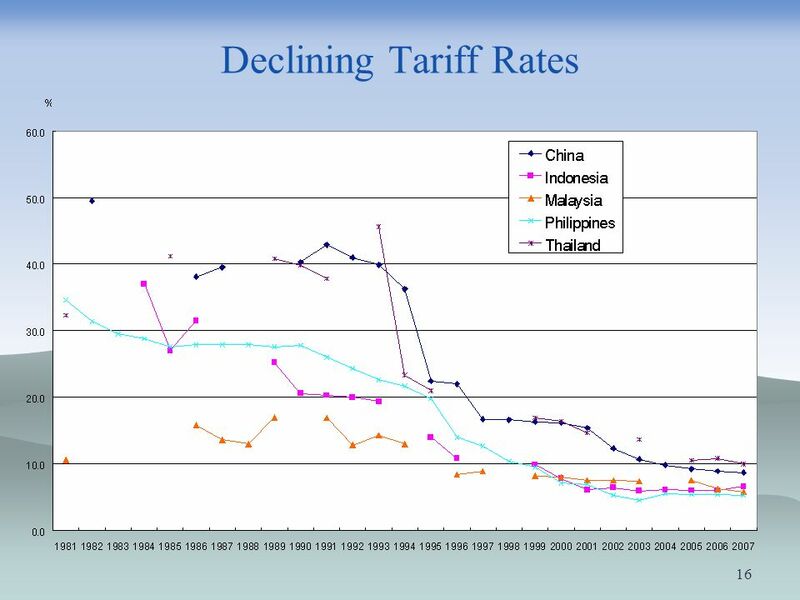 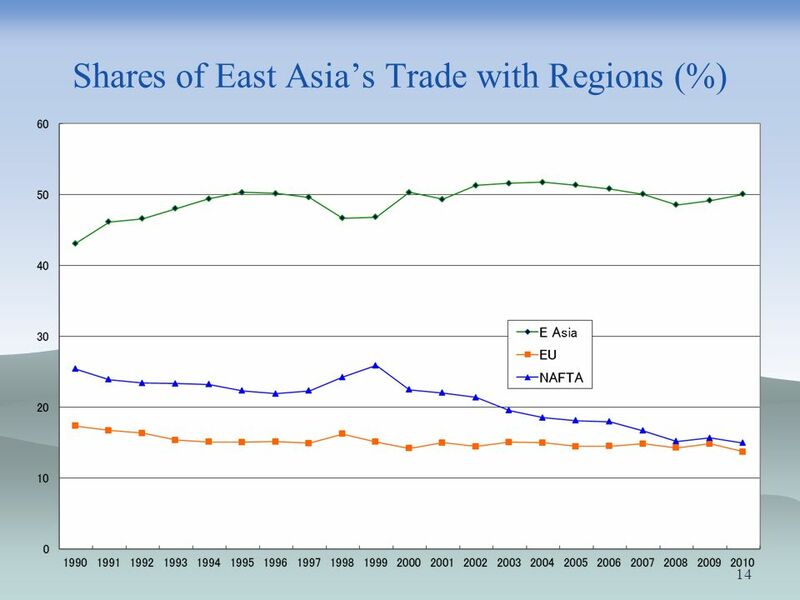 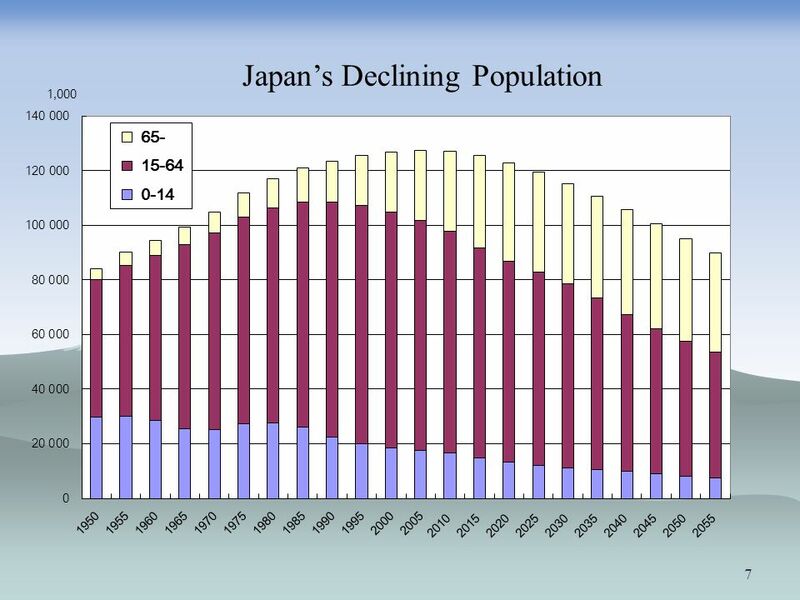 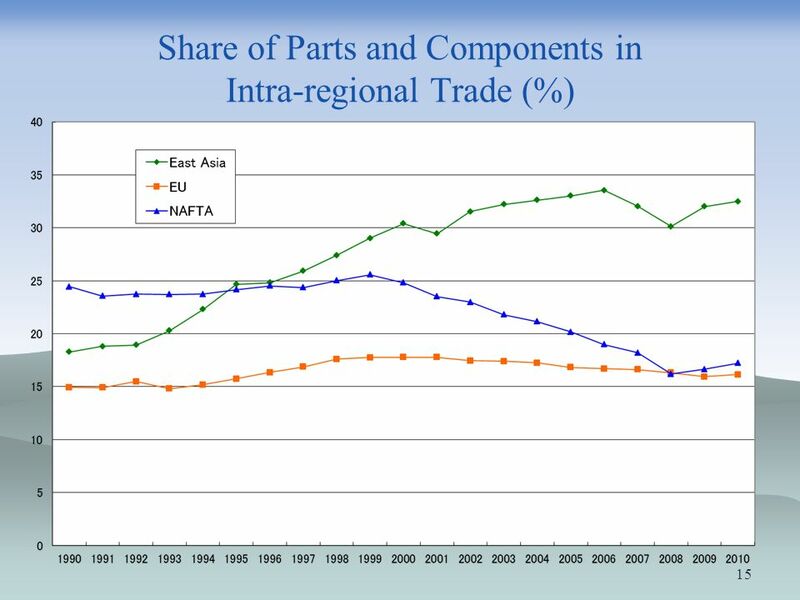 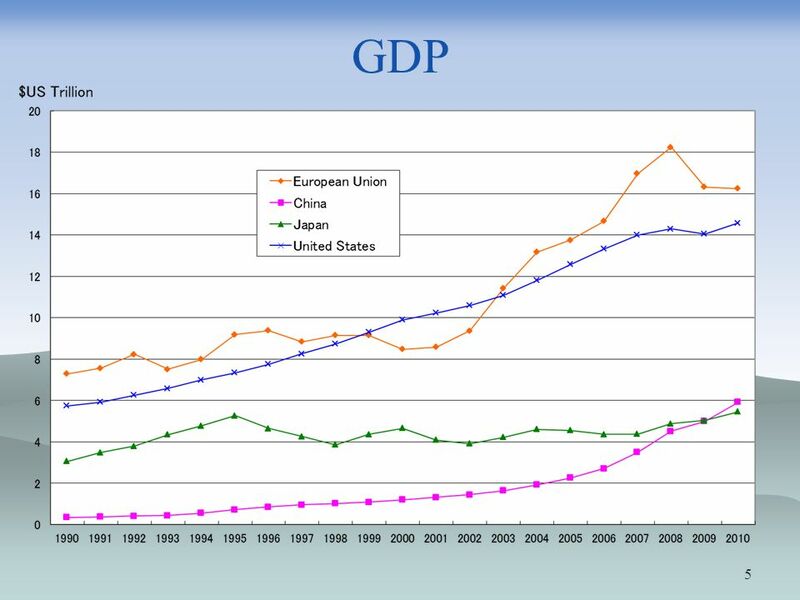 Chapter 16 Export-Oriented Growth in East Asia. 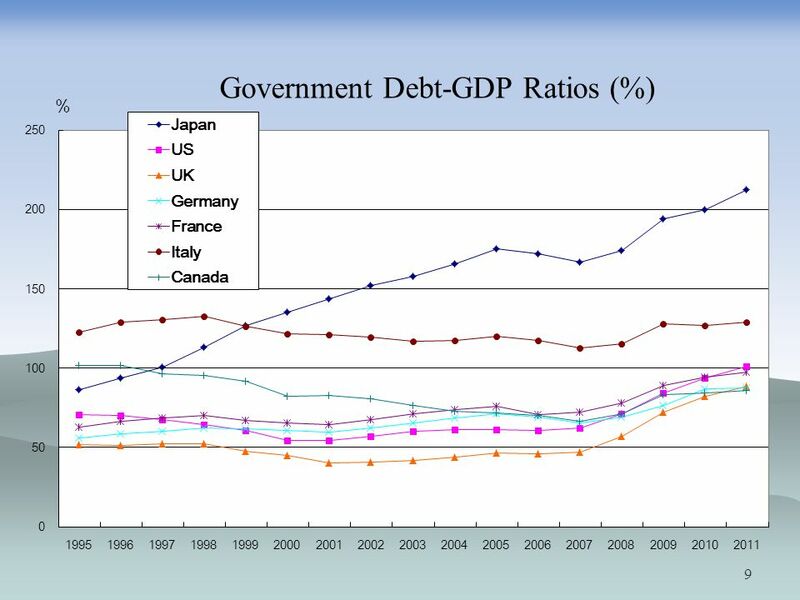 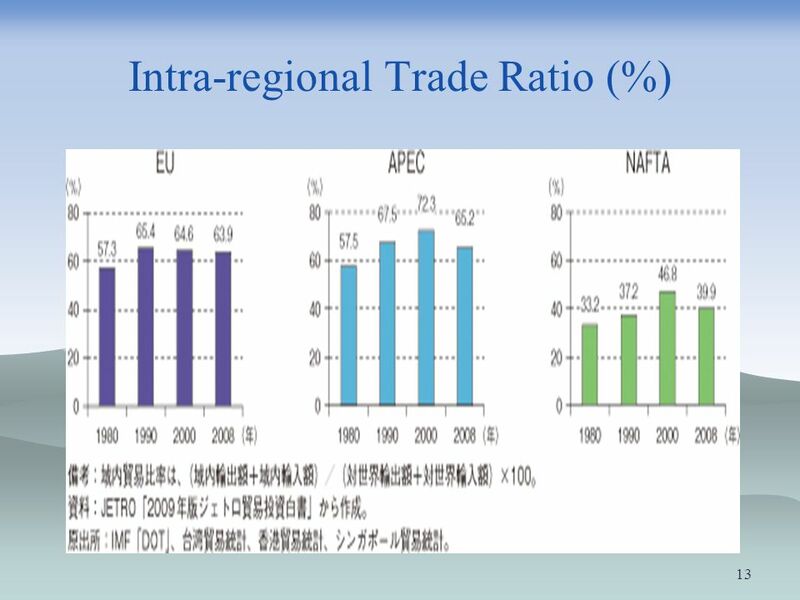 1 Comments on Capital Control Jorge Arbache Brazilian Development Bank and University of Brasilia This presentation does not reflect the views of the Brazilian. 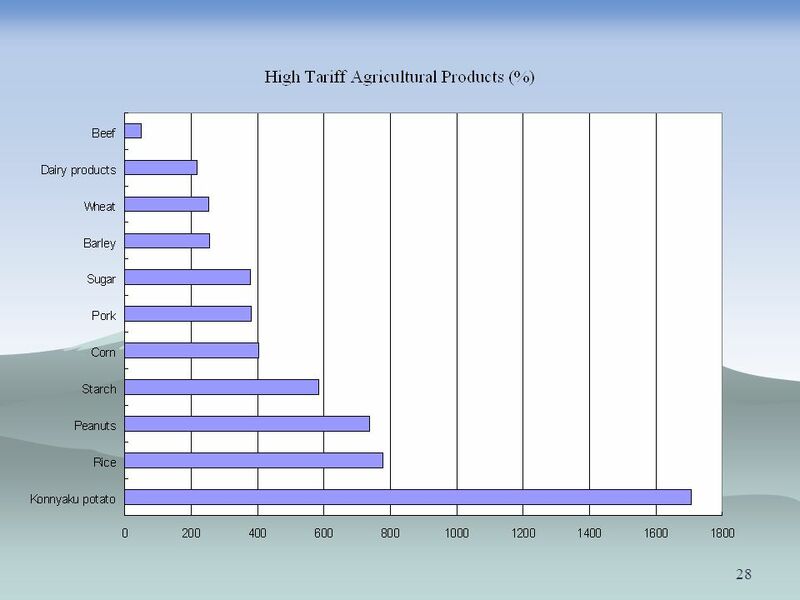 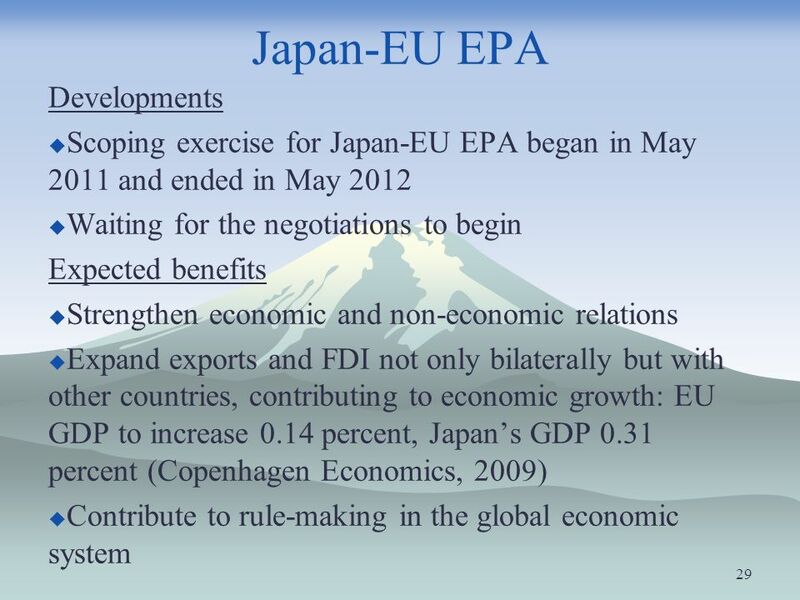 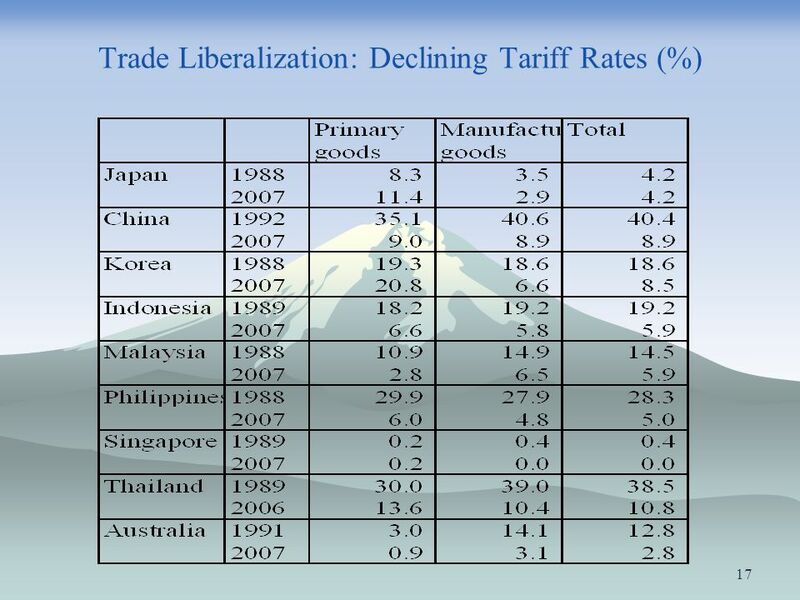 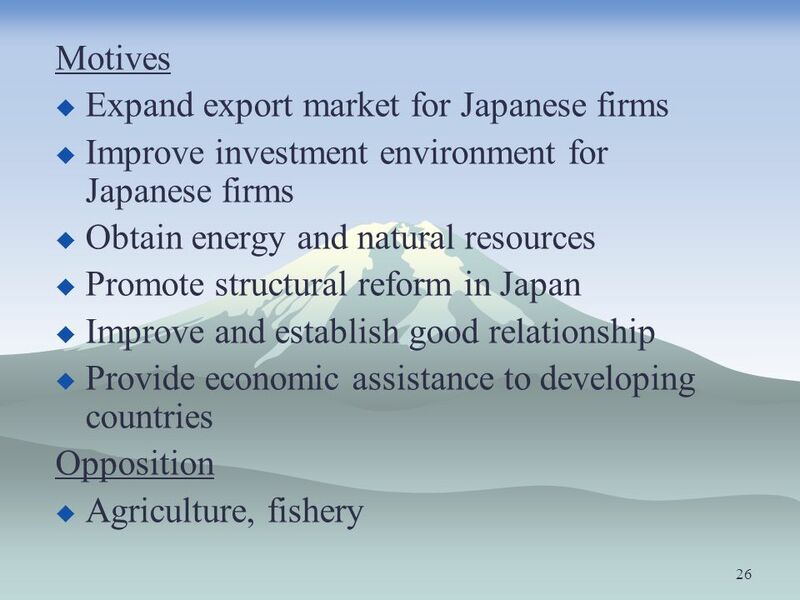 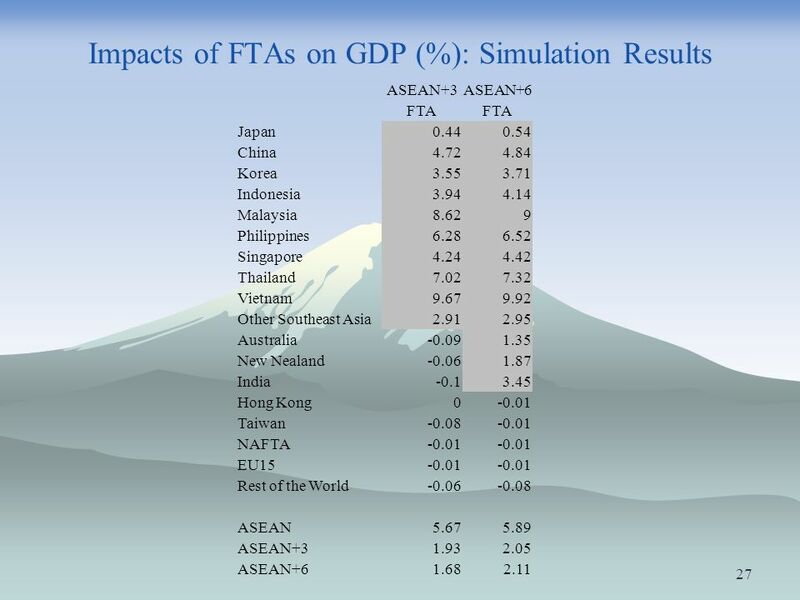 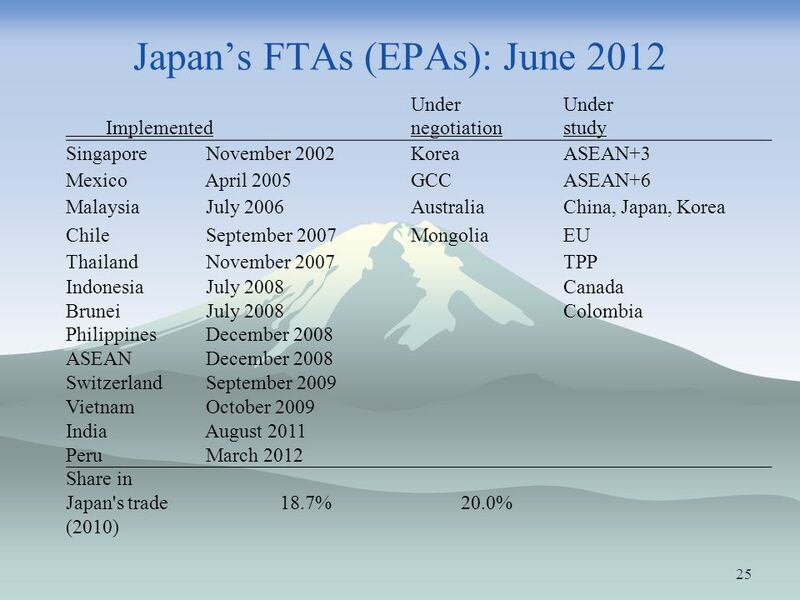 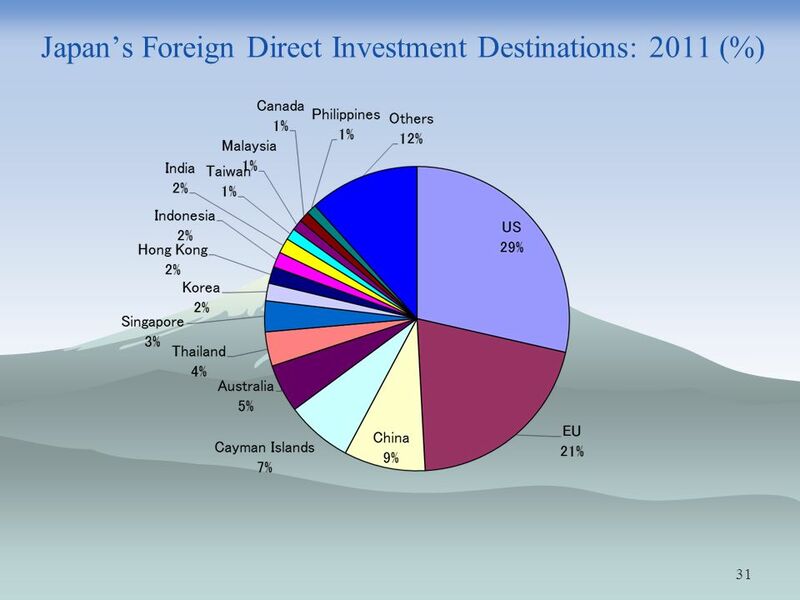 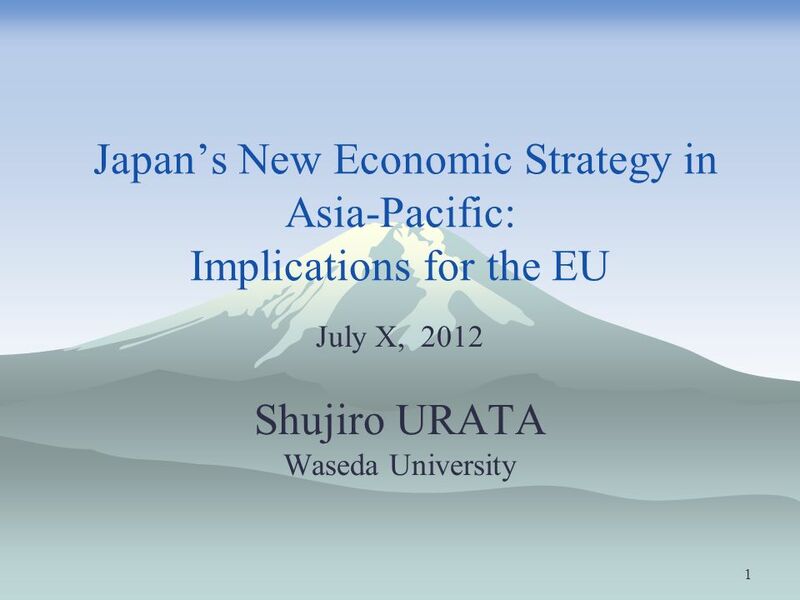 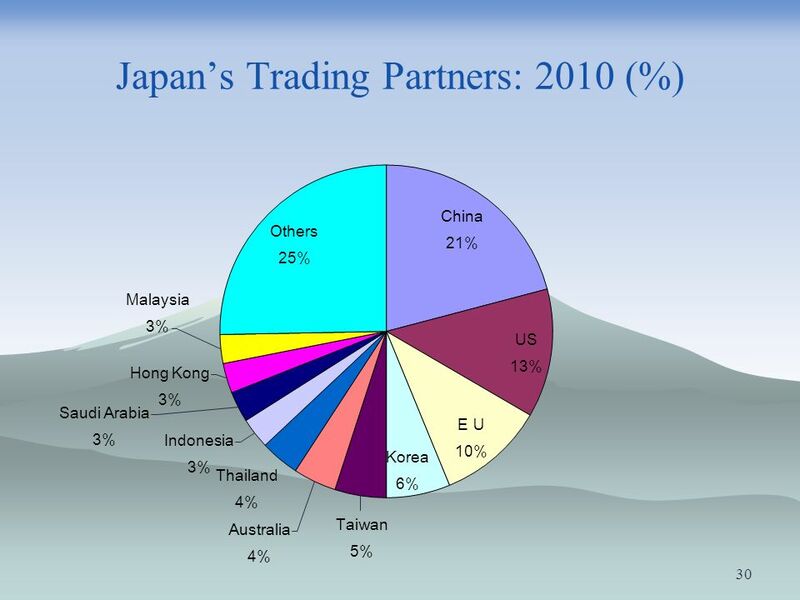 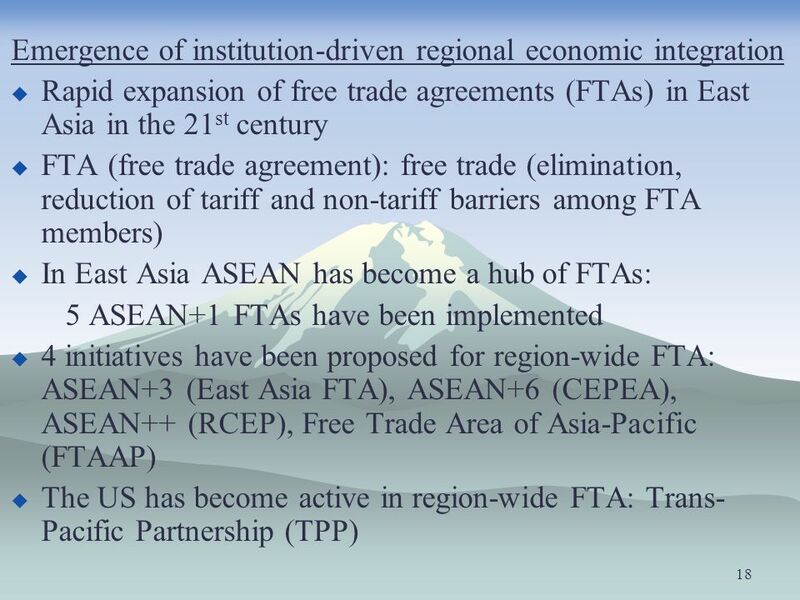 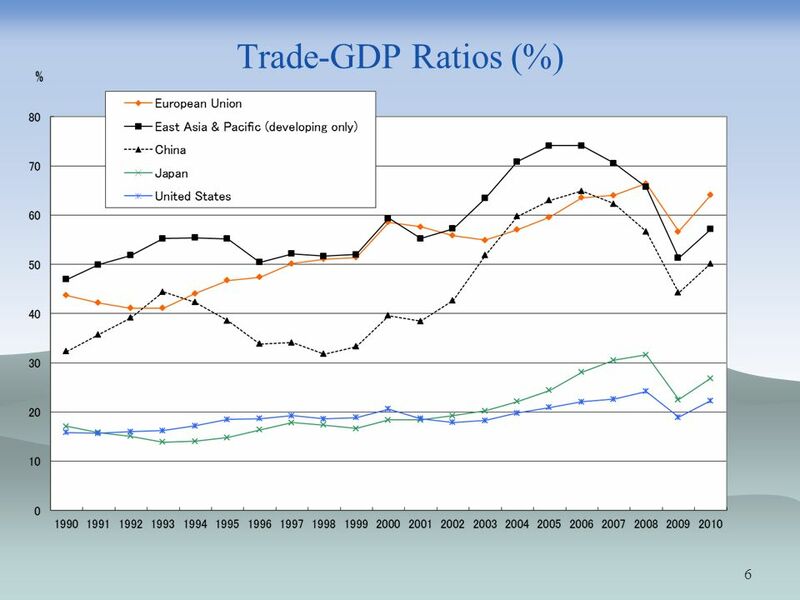 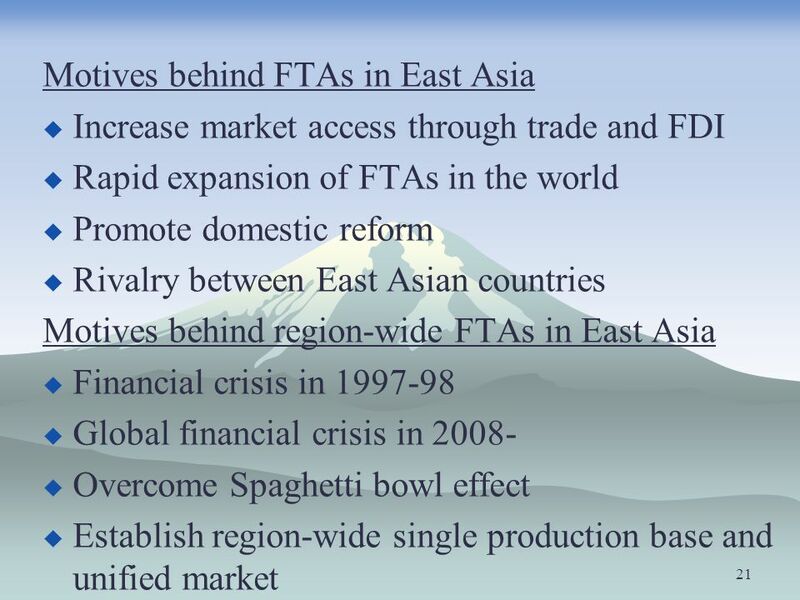 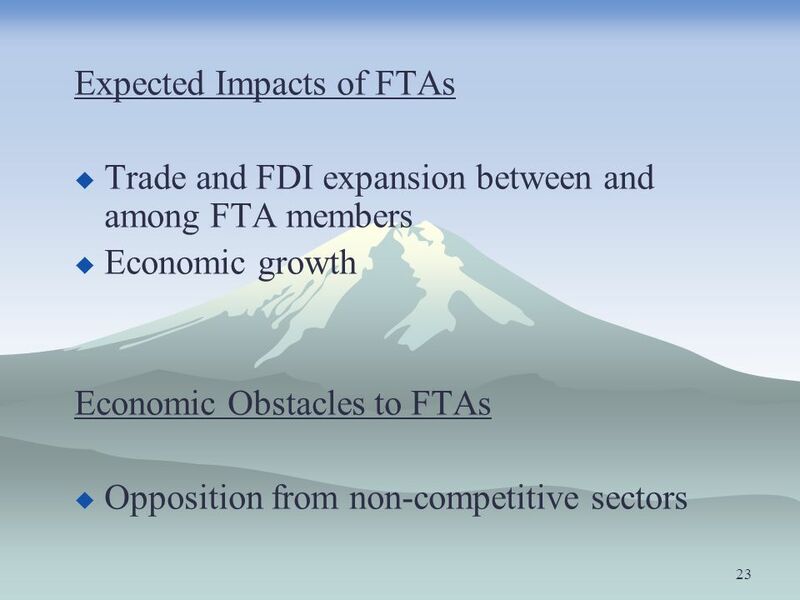 Japan's FTA policy and movement of Japanese Companies towards the FTA era in East Asia December 8,2009 Japan External Trade Organization (JETRO) Asia and. 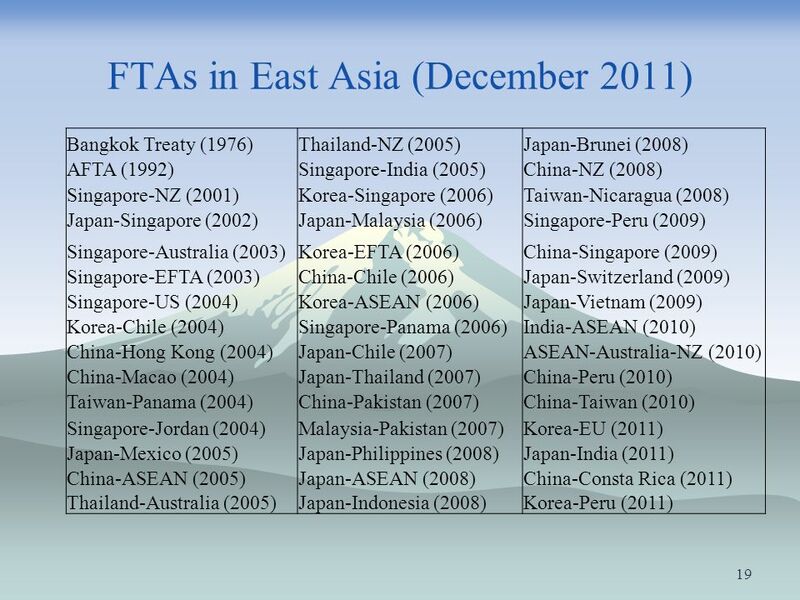 Coping with multiple uncertainties: Latin America in the TPP negotiations Sebastián Herreros Geneva, 24 September 2012. 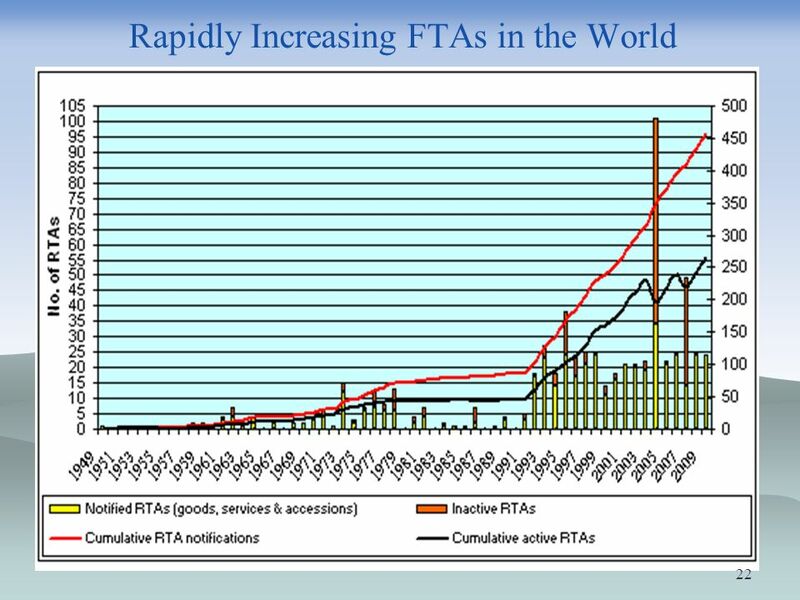 Creation of WTO investment rules in the new round We strongly urge that investment rule negotiations be launched at the Fifth Ministerial in September. 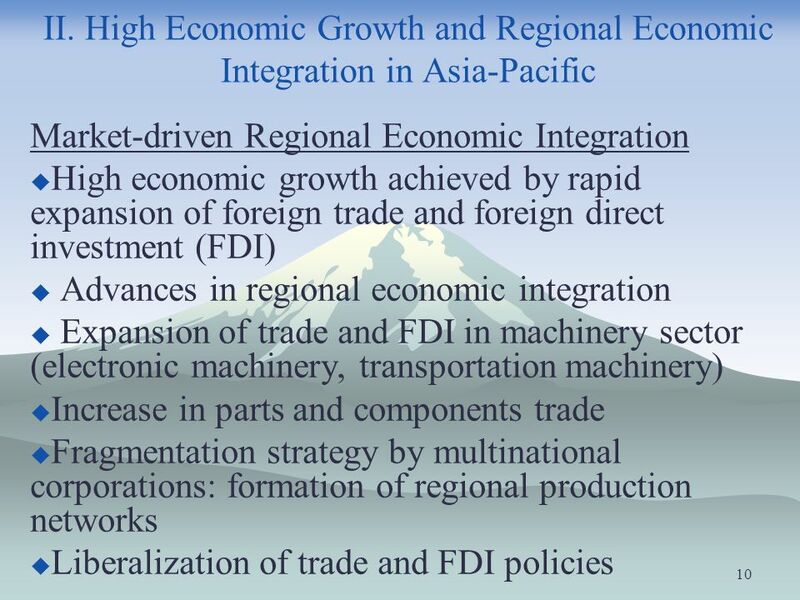 Vietnamese agriculture and global integration David Vanzetti and Pham Lan Huong Australian National University and independent consultant National CGE. 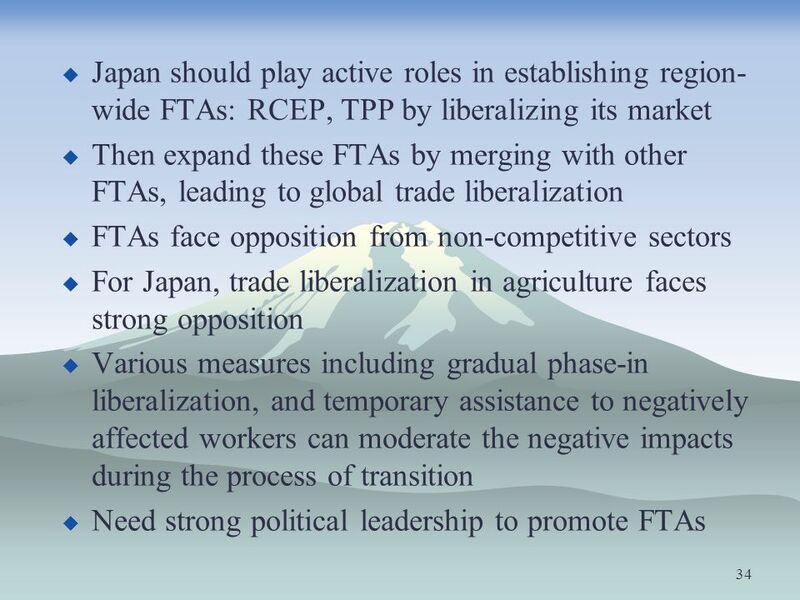 British Columbia and International Trade Agreement Negotiations October 30, 2013 Janel Quiring, Director International Trade Policy Unit Ministry of International. 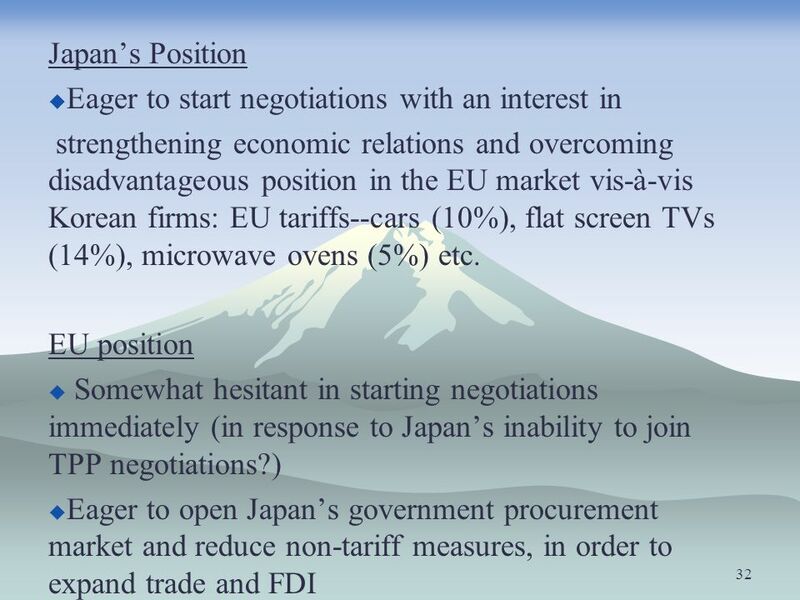 « The voice of the European Service Industries for International Trade Negotiations in Services » 13 th February 2014 ECIPE and ESF Seminar: The role of.